Want to make your backyard a little more beautiful this spring? Why not start with a clothesline or a water fountain. If you don’t already use a clothesline, this spring is a great time to start! Many people like to see humming birds in addition to other amazing birds in their yard during the spring and summer. in addition to food sources, convenient perching opportunities will make your yard more hospitable to them. 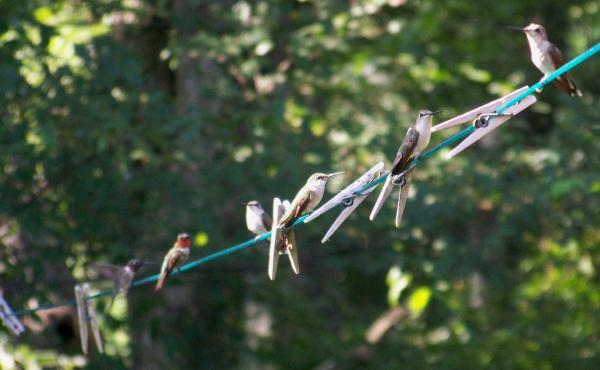 Hummingbirds in particular spend roughly 80% of their time sitting on stems and clotheslines. 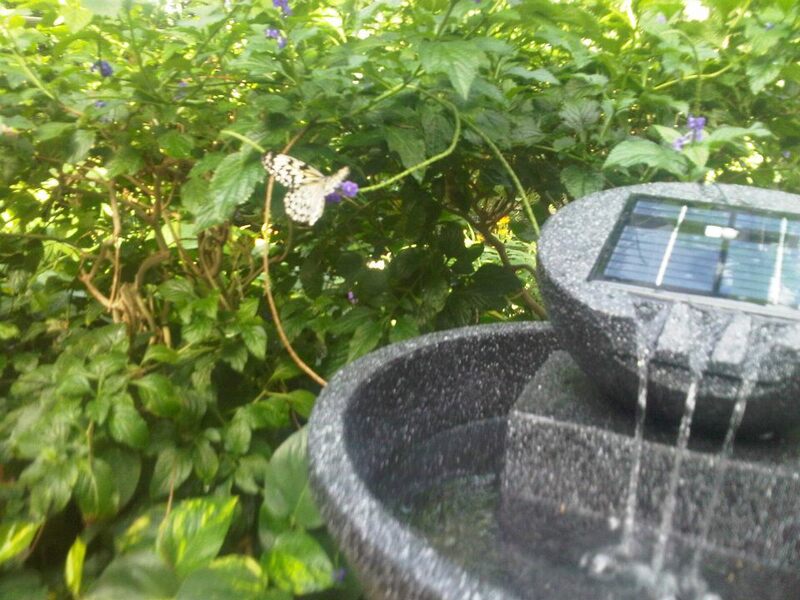 Solar water fountains are another great Eco addition to your backyard that will welcome in nature. 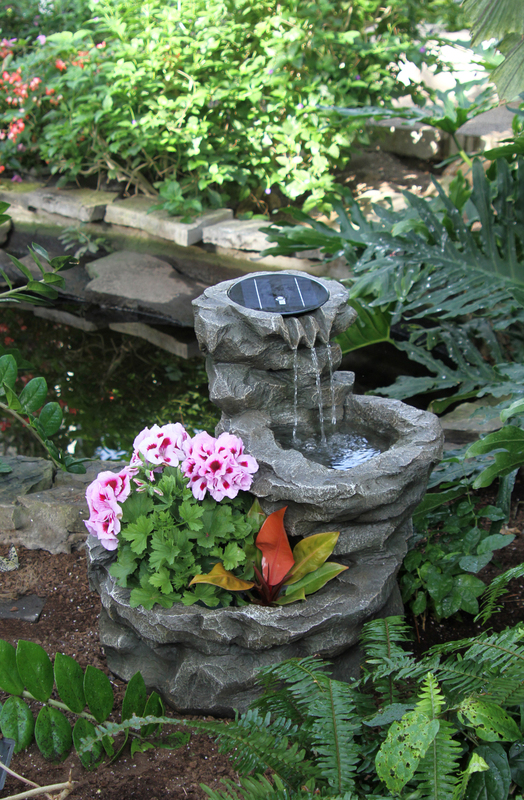 A water fountain is a stunning addition to any garden and will draw in both butterflies and birds alike. So plant a garden (and stay tuned to the blog later in the spring for garden entries), hang your clothes to dry on a clothesline or rack, and invite natures beauty into your backyard while resting assured you are doing your part to keep it that way! 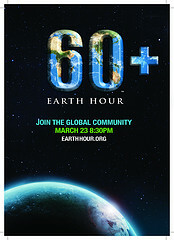 Saturday March 23, 2013 at 8:30pm marks Earth Hour. The simple idea to switch off your lights for an hour has become the world’s fastest growing global environmental movement. From 8:30pm-9:30pm people all over the world will be switching off their lights to support sustainable environmental practices. “Earth Hour now inspires a global community of millions of people in 7,001 cities and towns across 152 countries and territories to switch off their lights for one hour as a demonstration of concern for the greater environment.” For more information on Earth Hour 2013 and how you can take part please visit http://earthhour.org/ and don’t forget to hit the lights tomorrow night! 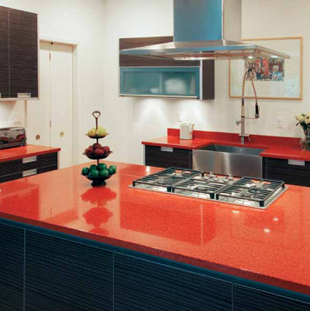 Whether you live alone or have a large family, creating a healthy environment is an important step to well being and living a longer, happier life. Making a healthy home does not mean you need to change your whole lifestyle but starting with a few small steps can lead to bigger ones in the long run. Some easy first steps include adding more energy efficient products to your household, using natural cleaners, drying your clothes on the clothesline, and installing a whole home water purification system. Clotheslines are an amazing way to save money and energy for laundry purposes and contribute to a greener lifestyle. If you have your clothesline at home and use it to dry laundry, why not use it and the accompanying accessories for other creative purposes? 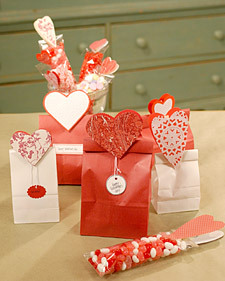 Now you can incorporate your old clotheslines and clothespins into your Valentine’s Day Festivities and present ideas. 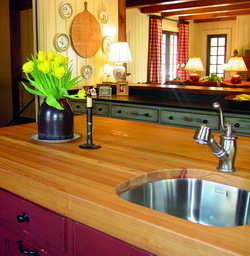 Celebrate Valentine’s Day by using your clothesline and clothespins to decorate the house. 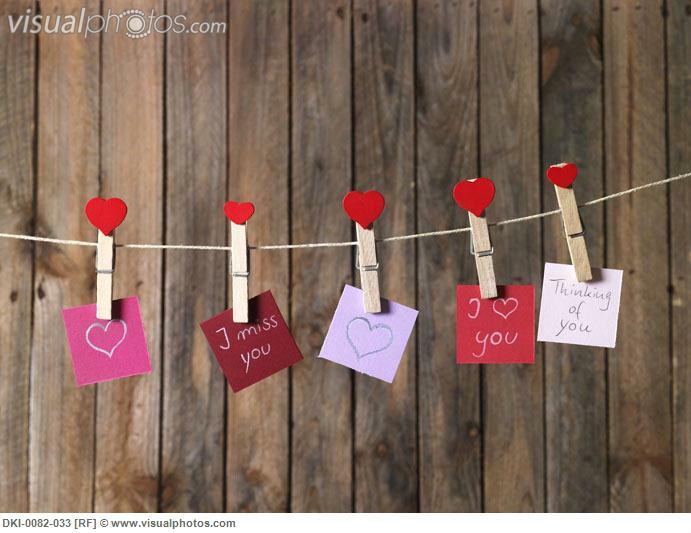 When your kids bring home all of their valentines from school or you collect Valentine’s cards from friends and family, they can be showcased by hanging them on a clothesline. If its nice outside, you can even use a clothesline as the center of the party and hang Valentines or cut out hearts from the lines. Using clotheslines and clothespins for holiday crafts can help introduce family and friends to the idea of clotheslines while saving money through crafting. Turn green this Valentines Day, and not with jealousy. Saving money and the environment by choosing homemade and Eco-friendly gifts will leave you feeling and having more green in a holiday dominated by red. The following websites have provided some amazing ideas to make or recycle gifts for anyone in your family. 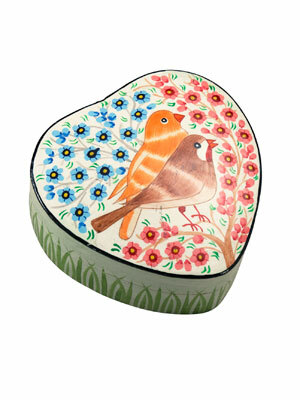 The Daily Green offers an extensive list of green and Eco Valentines Day ideas such as Fair Trade items (with proceeds going to charities around the globe) and where to find organic flowers. 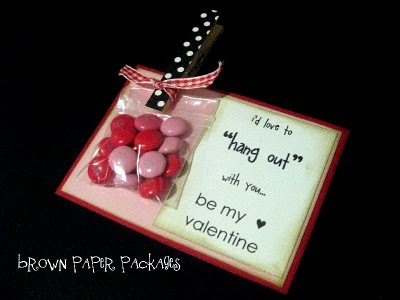 Casa Diseno provides DIY Valentines Day gift ideas on a budget. 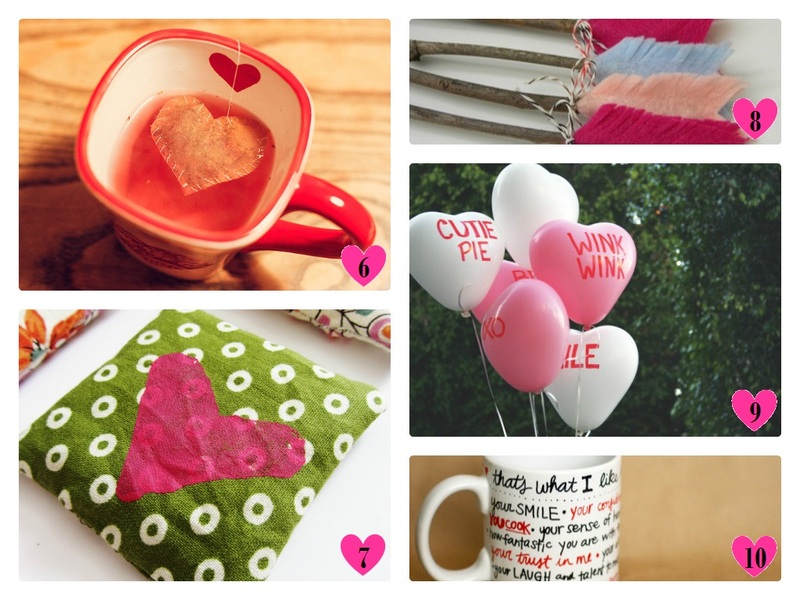 Some of the ideas and tutorials include homemade tea bags, sharpie mugs and themed pillows. Martha Stewart seems to always come up with current Valentines Day crafts and this year is no different. 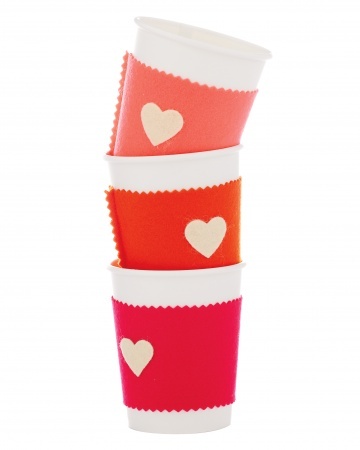 Browse the 33 suggestions she gives for homemade gifts including felt coffee cup sleeves, heart shaped pot holders, and homemade candy wrappers. If you are looking for ideas that help the community and others, why not adopt an animal? Name a tree in an arboretum, or donate to a community cause. Next week at Greenway Home Products we will be having a bake sale with proceeds going to local charity organizations..stay tuned for pictures. If you have ever wondered how much water you use in a year and how it compares to the consumption of others, there are some great resources for finding out! 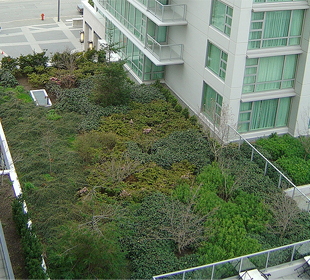 It’s easy to forget about Eco-friendly drying practices in the cold winter months. The last thing you want to do is trek out into the snow to gather your clothes from a frosty clothesline. If you would rather stay in the comfort (and heat) of your home, like most of us would, that’s fine because there are great options for indoor drying. 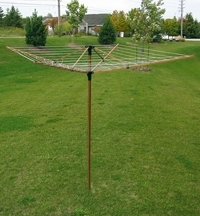 Greenway laundry racks come in different sizes and many models can be used both indoors and outdoors. The racks offer great drying space and fold up when not in use. 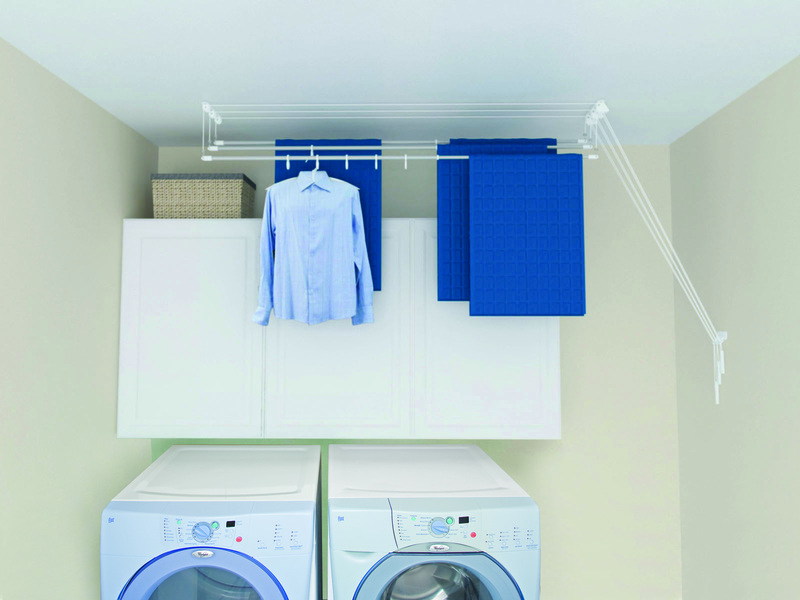 The Greenway Laundry Lift is another space saving option that features adjustable stainless steel rods, child safety strings, and a unique stop and lock pulley system. Whichever option you choose, indoor drying is a great way to continue your green laundry practices throughout the winter months. This New Year make resolutions that can be a benefit to both your family and the environment. Green New Year’s resolutions such as hanging your laundry to dry, using a water dispenser over bottled water, and saving energy in the home can also be seen as money saving resolutions. Personal green resolutions such as riding your bike or walking over taking the car, using green cleaning products, and recycling can be extended by teaching children and spouses to do the same.